The umbrella species concept holds promise as a shortcut to broad-reaching wildlife management and conservation. In this project, we assessed whether dozens of at-risk wildlife species benefit under the umbrella of sage-grouse conservation efforts in Wyoming, and why. Wildlife managers, tasked with conserving a growing number of imperiled species, often turn to an approach known as proxy conservation. Under this approach, managers focus their efforts on one carefully selected surrogate species, with the expectation that management actions aimed at the surrogate species will incidentally benefit multiple species of conservation interest. An umbrella species is one form of surrogate, where the area requirements of one species (the umbrella) are used to delineate a protected area meant to benefit many species. Wildlife managers and policy makers have implemented the Greater Sage-Grouse as an umbrella species here in the West, and Core Areas of sage-grouse breeding habitat have been designated as semi-protected areas in many western states/provinces. While the goal of these semi-protected areas is to stave off declines in sage-grouse populations, many are hopeful that numerous species will benefit under the umbrella of sage-grouse conservation efforts. An introduction to the umbrella species concept. The term was first coined by Bruce A. Wilcox in 1984. These species are among those thought to be conserved under the Greater Sage-Grouse umbrella in Wyoming. The designation of Greater Sage-Grouse Core Areas in Wyoming is an ongoing and complex process; but as shown here, breeding density of grouse (red areas being most dense) was the biological basis of determining Core Area locations and extent. These are the four main research objectives of this project. This project will employ a mixture of approaches and methods based on spatial modeling, empirical field work, and habitat manipulation experiments. Project-related publications are listed on Jason Carlisle’s Google Scholar and/or ResearchGate pages. Fall 2011: Project began as dissertation research of Jason Carlisle. Spring/Summers 2012-2013: Field research conducted in central Wyoming. January 2014: Sage-grouse habitat treatments implemented in study area.  Spring/Summers 2014-2015: Field research conducted in central Wyoming. Spring 2017: Project concluded. Jason Carlisle defended dissertation.